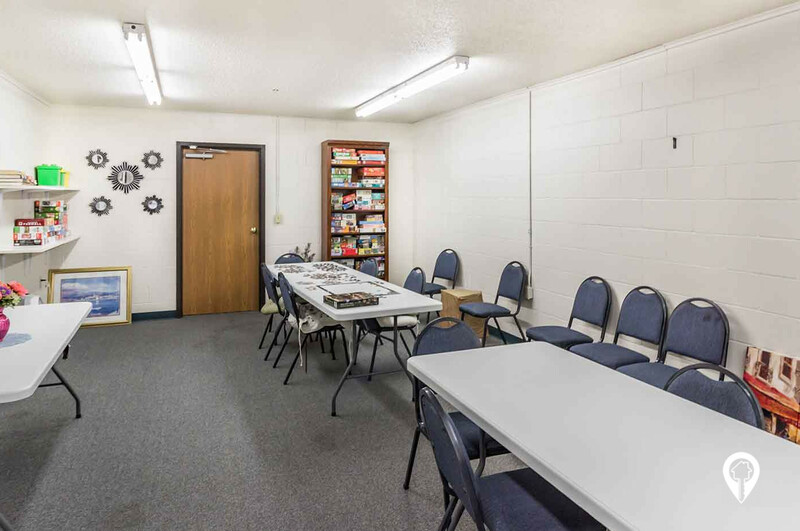 $725 - $1,375 / mo. 880 - 1080 sq. 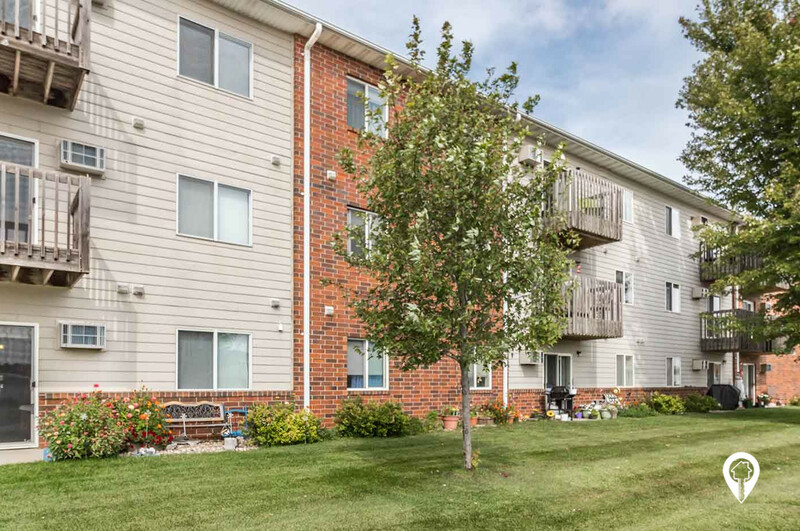 ft.
Wilkeshire Apartments in Watertown, SD offer apartments for rent in Watertown, SD. Location, Location, Location! 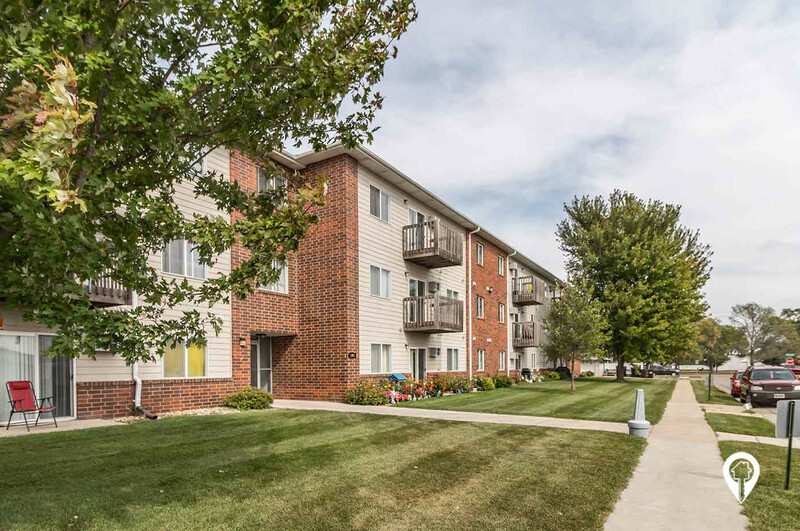 Wilkeshire Apartments are located in the perfect area of Watertown SD. While living here you have easy access to the shopping center, lakes, parks, golf courses, restaurants, and many schools, and you are still living in a quiet peaceful neighborhood. Call and schedule your private showing today! 1 bed 1 bath $725 1 Bed / 1 Bath 880 sq. 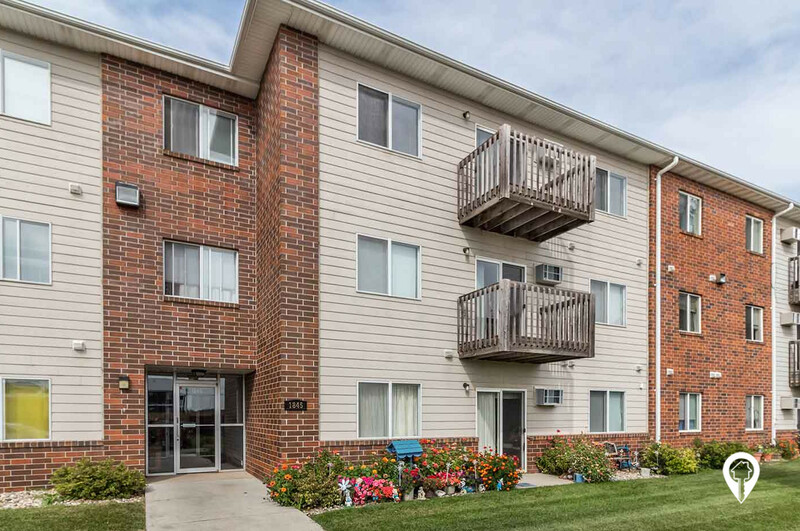 ft.
2 beds 1 bath $725 2 Bed / 1 Bath 980 sq. ft.
2 beds 1 bath $775 2 Bed / 1 Bath 1080 sq. ft.
2 beds 1 bath $1,375 2 Bed / 1 Bath Corporate 980 - 1080 sq. ft. 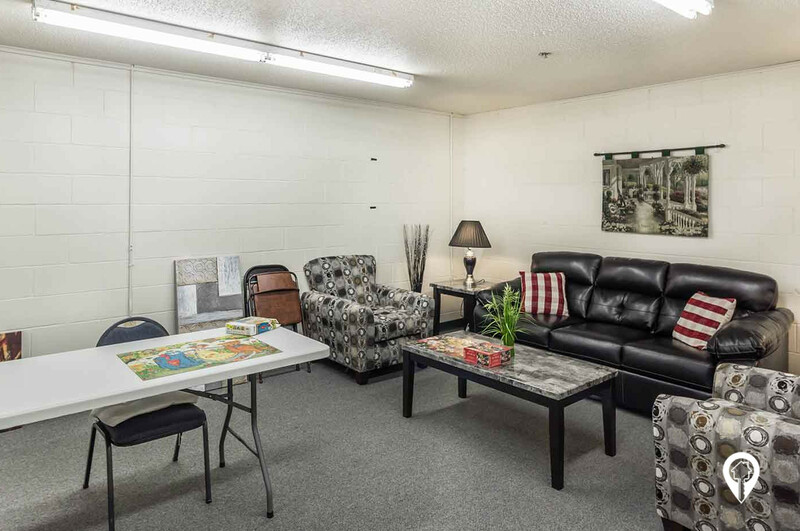 Furnished Corporate Apartments Available for Lease! Storm Shelter on site! From I-29 the Watertown exit (exit 177), go west on US-212/9th Ave SE. Turn right onto 19th St SE. Turn left onto Westminster Ave and arrive at Wilkeshire Apartments.